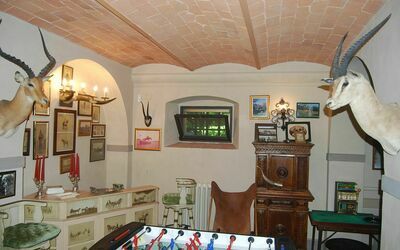 Ancient private eighteenth-century Villa on three floors with lift, recently renovated keeping the original style, the spacious rooms with ceilings "caisson" in wood and brick floors, elegantly furnished with many antiques. 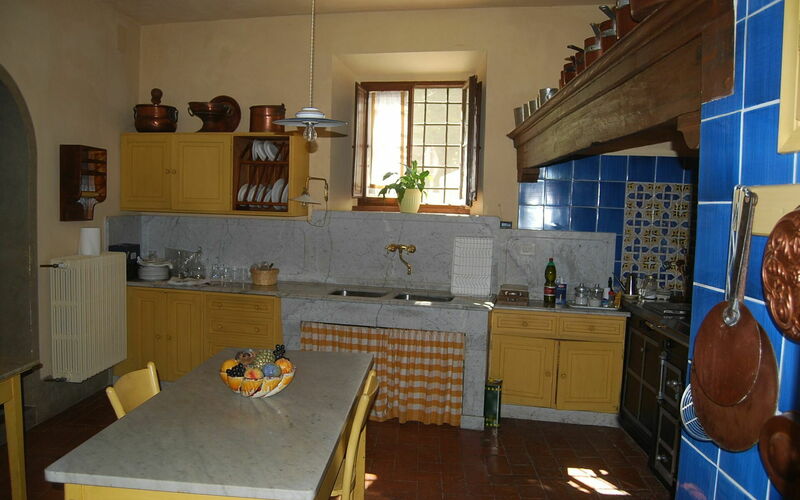 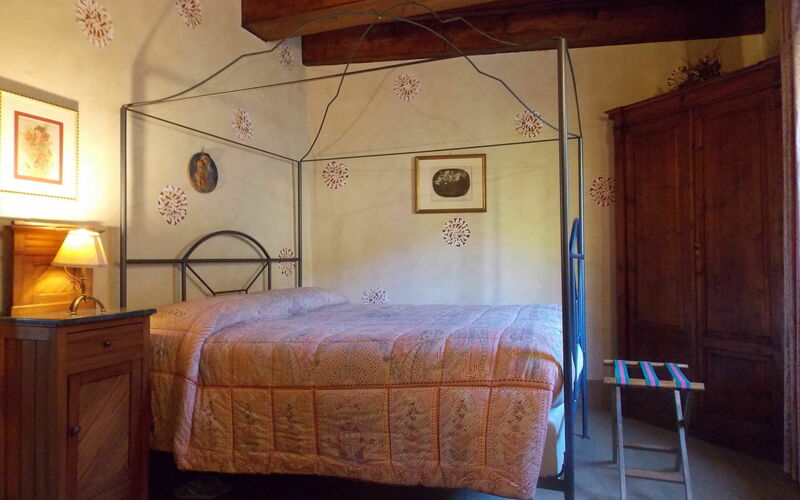 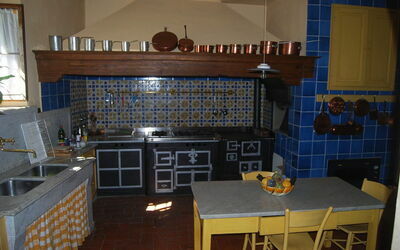 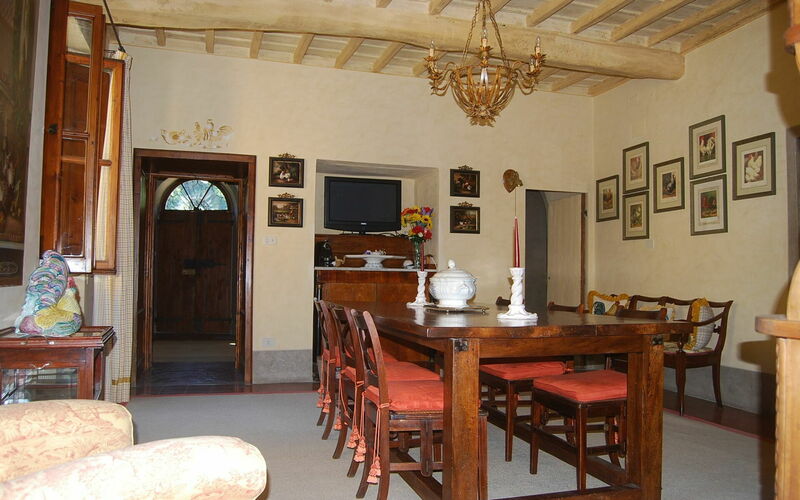 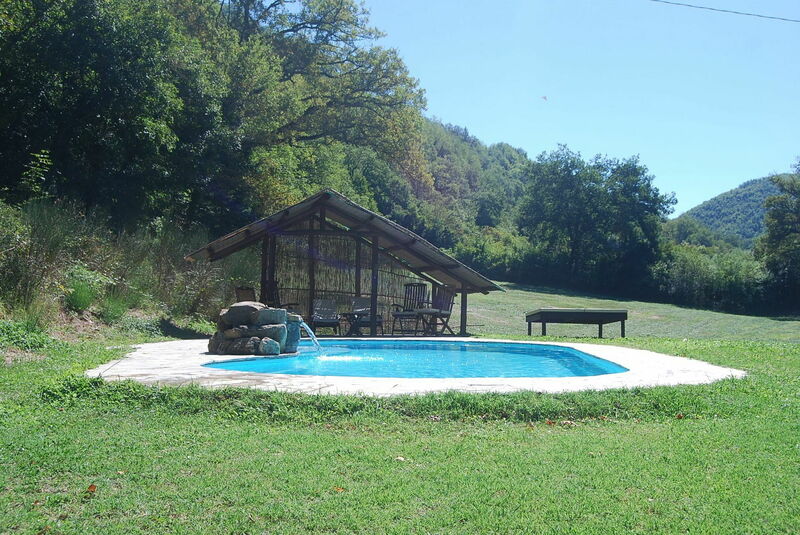 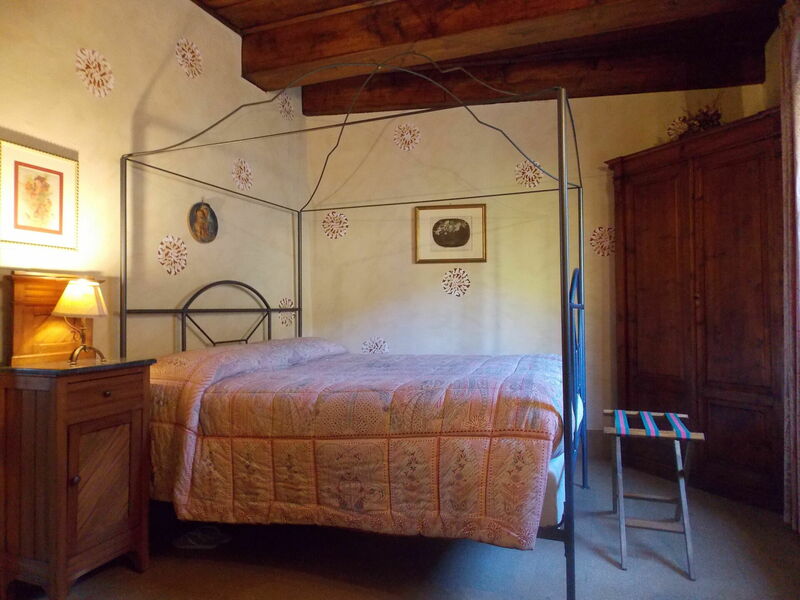 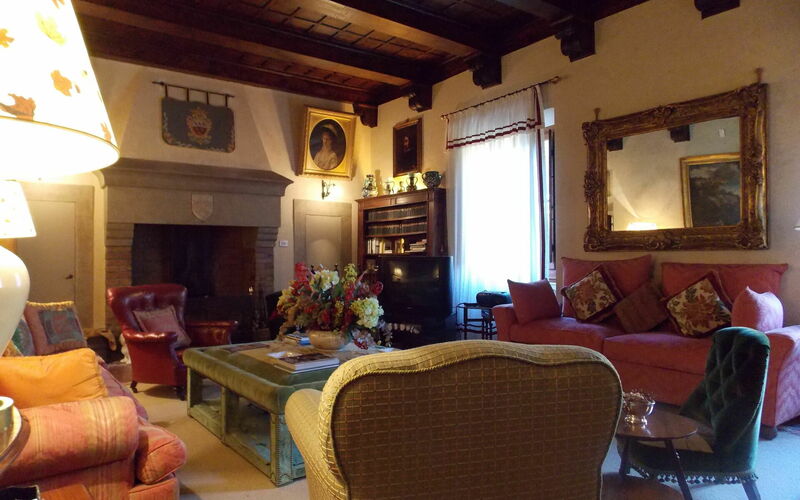 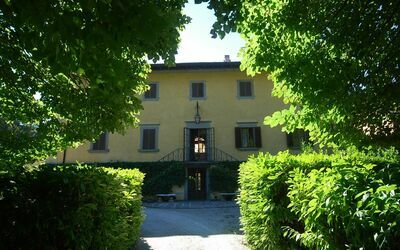 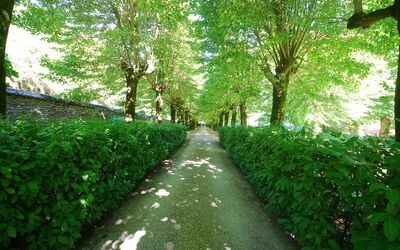 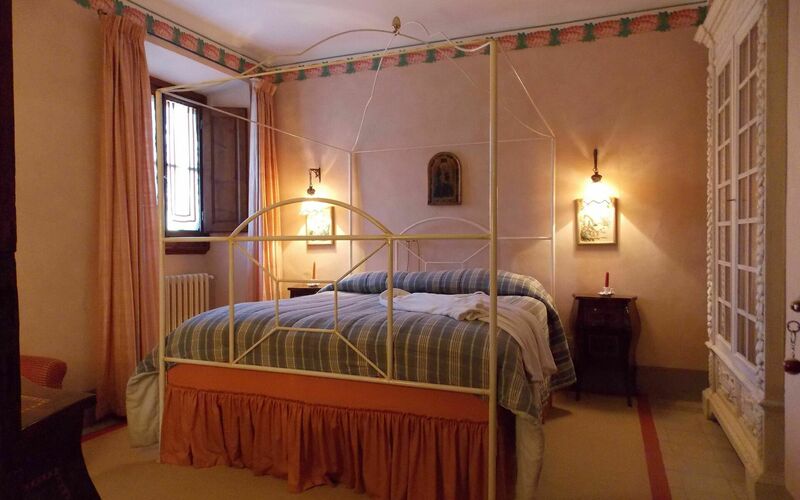 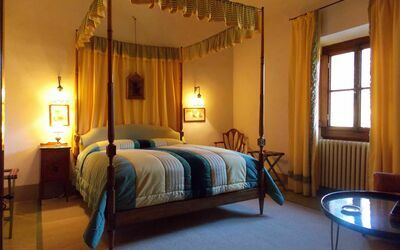 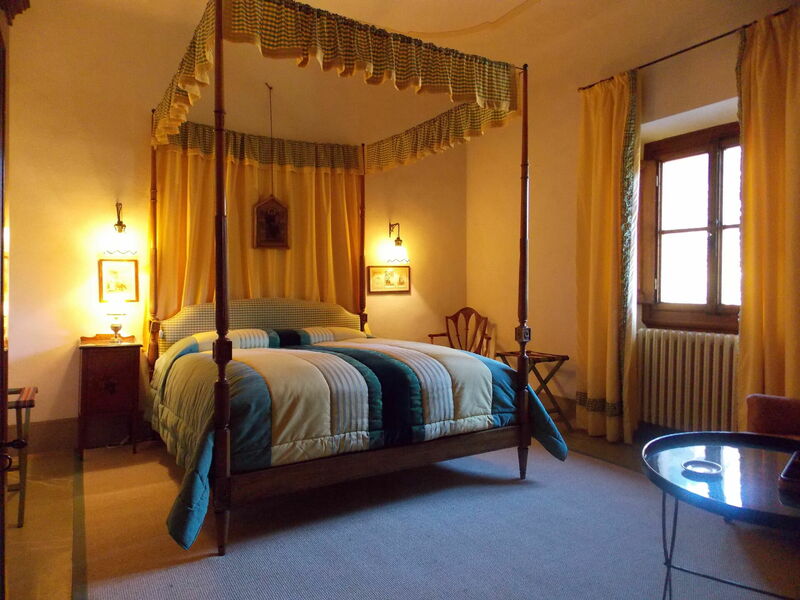 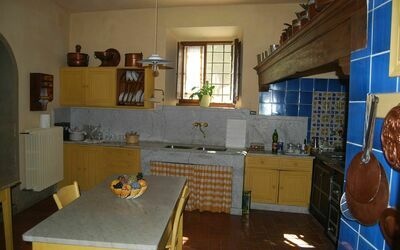 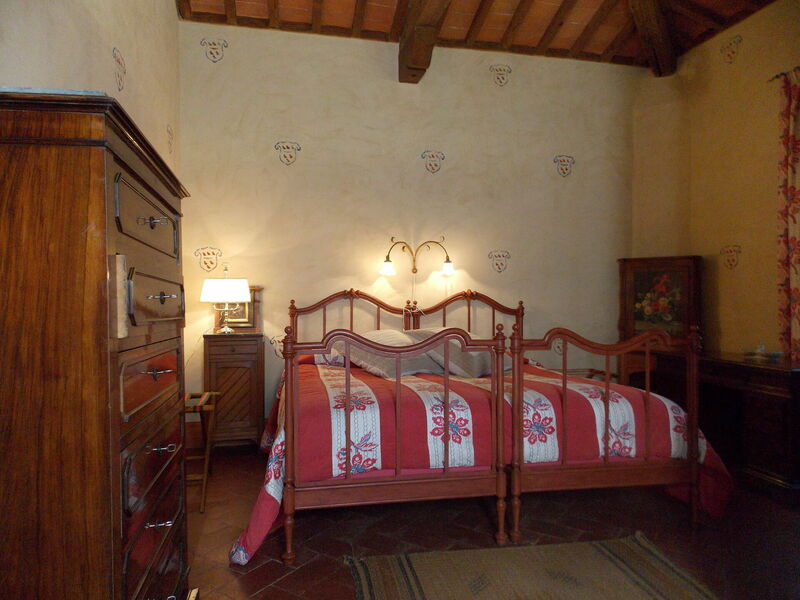 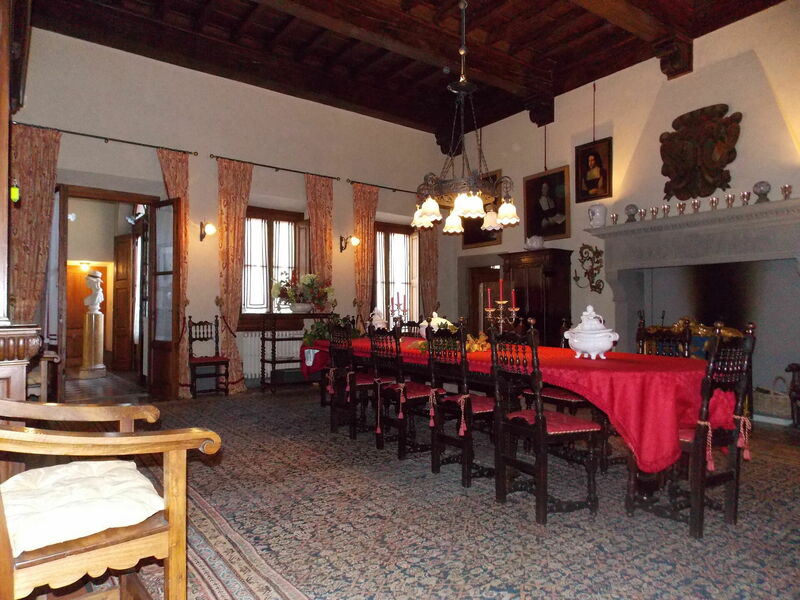 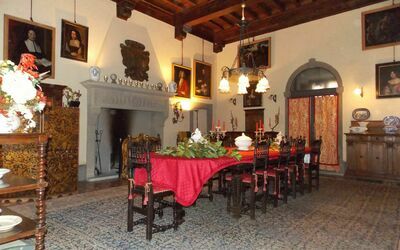 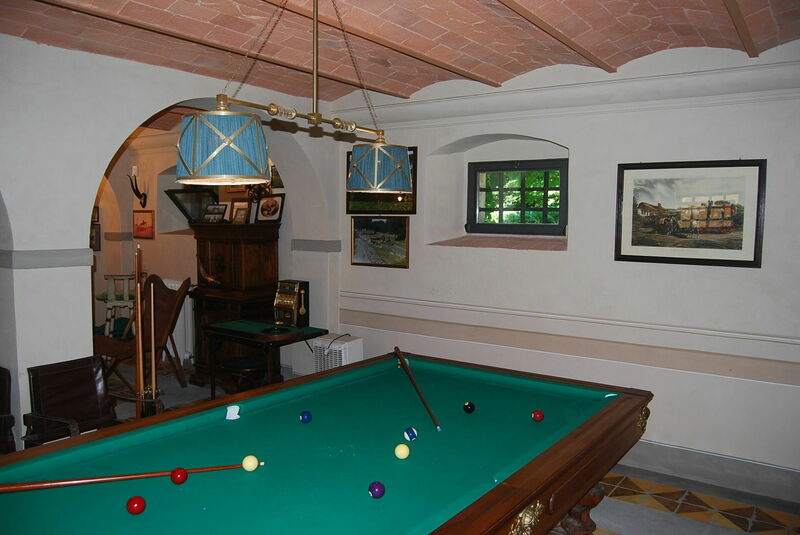 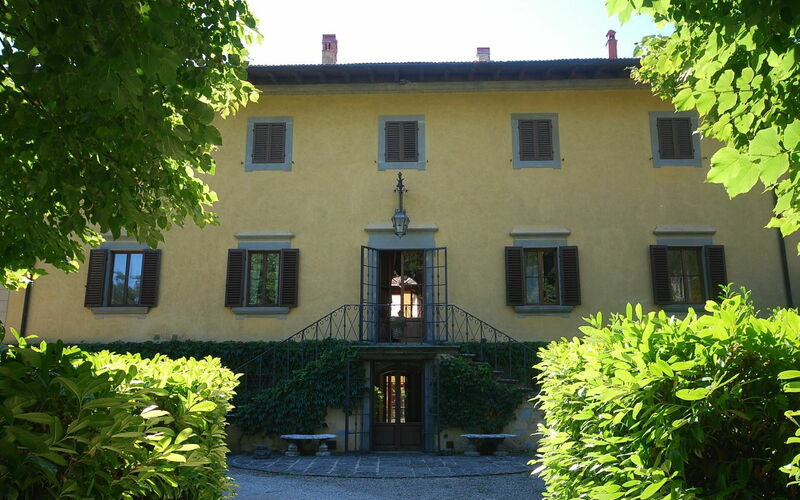 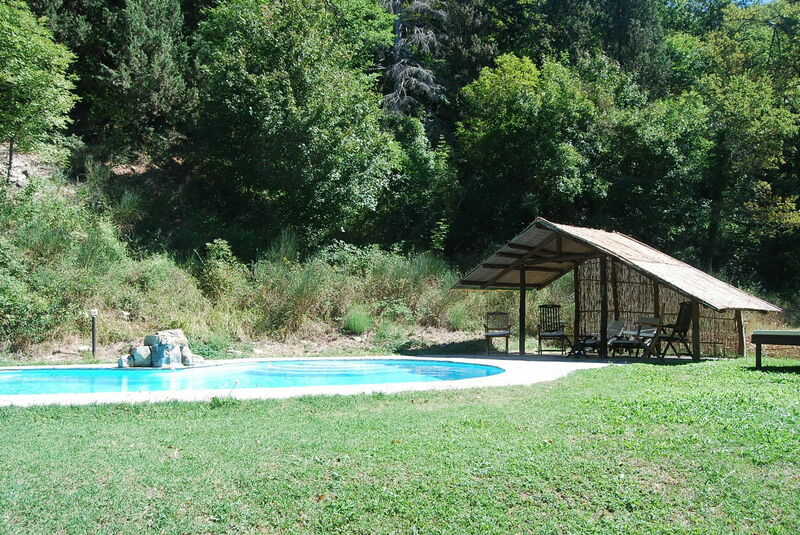 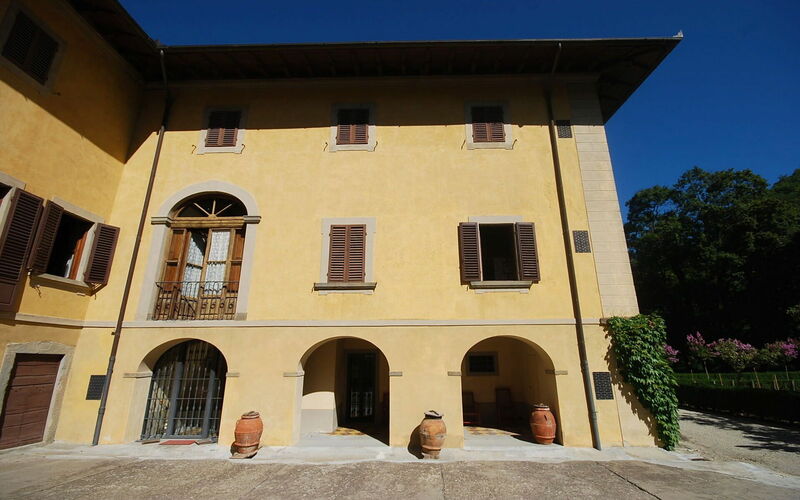 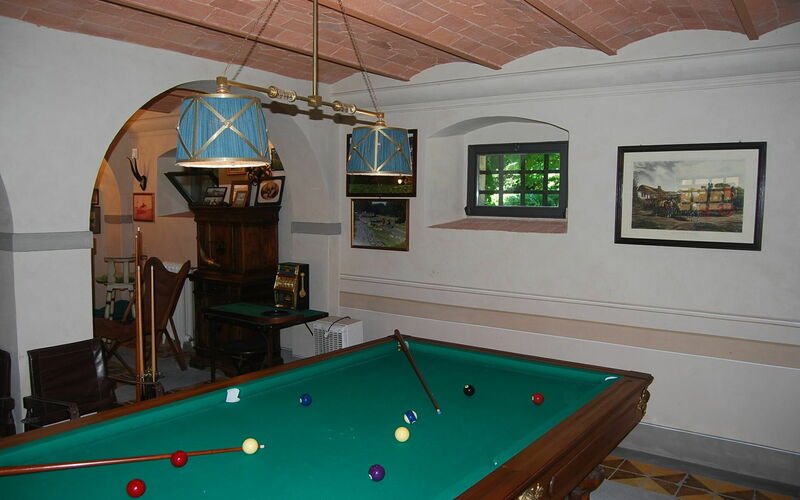 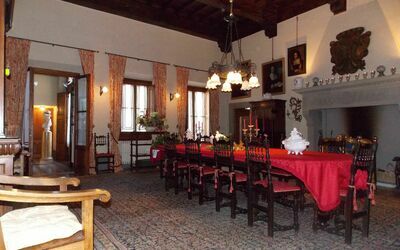 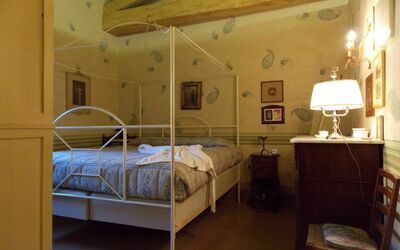 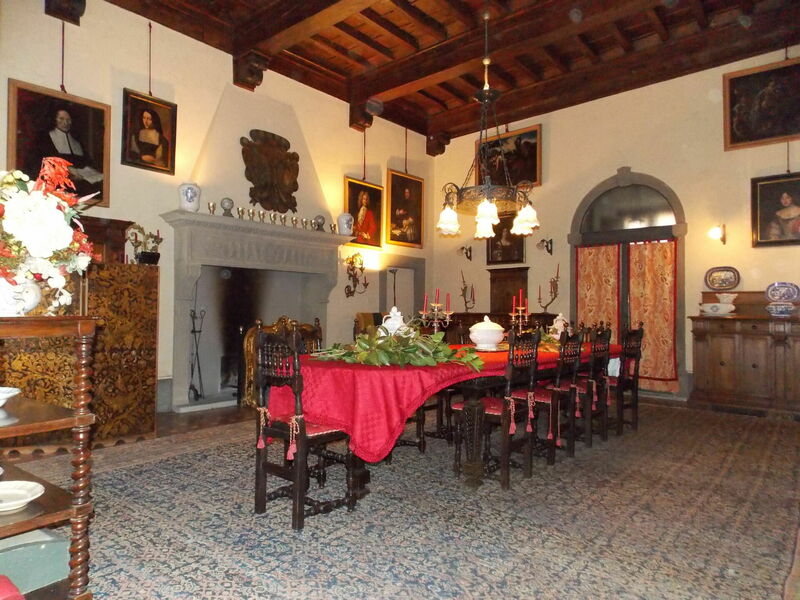 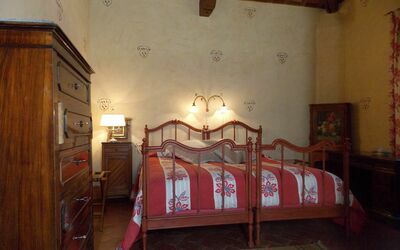 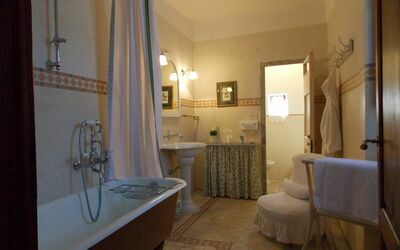 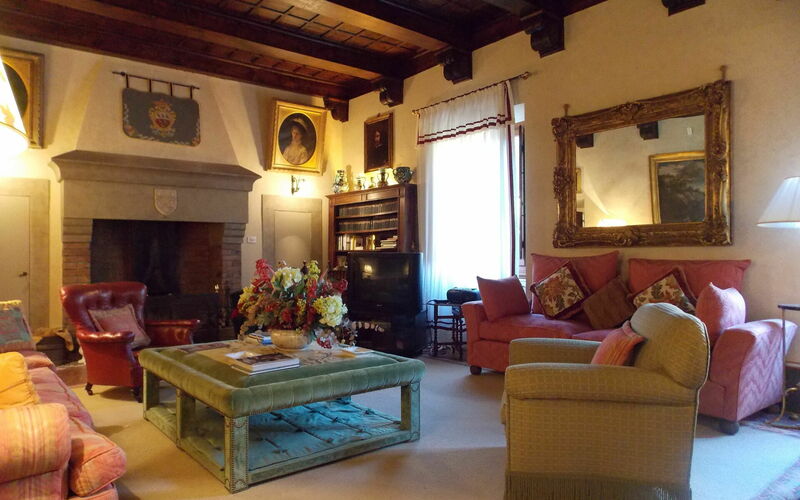 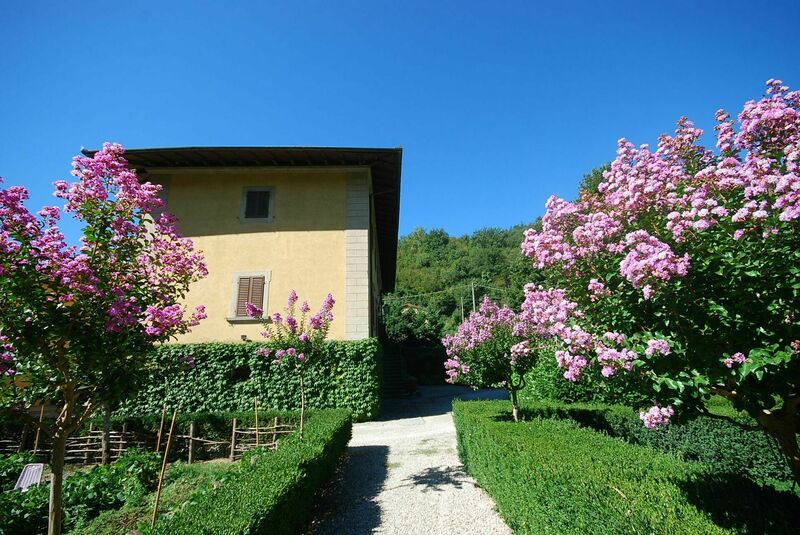 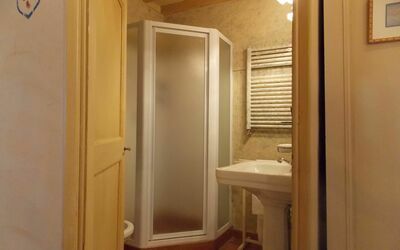 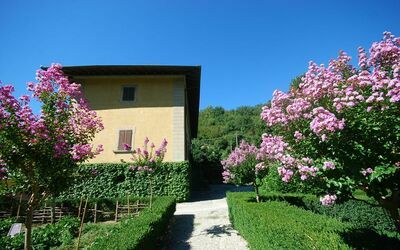 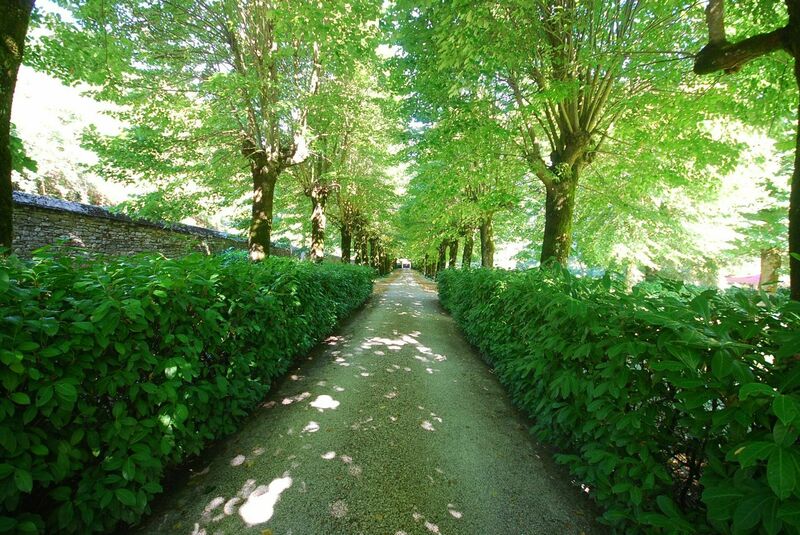 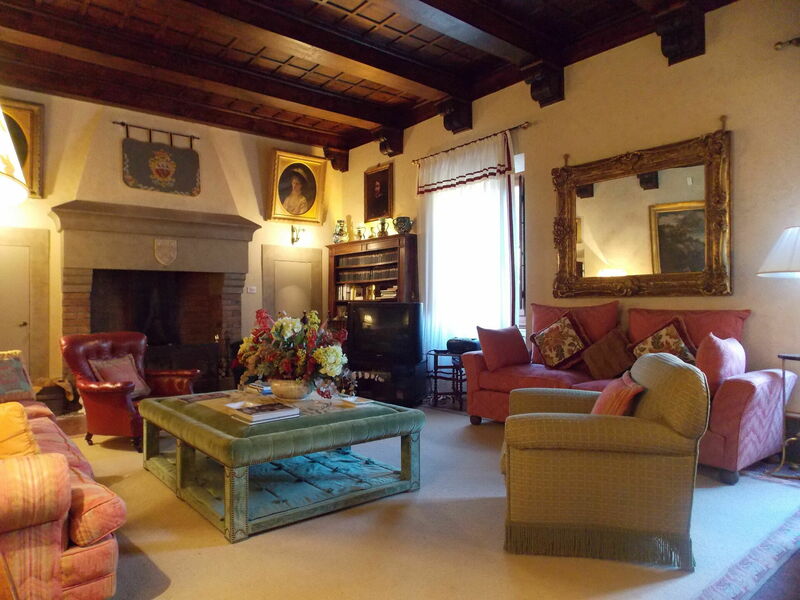 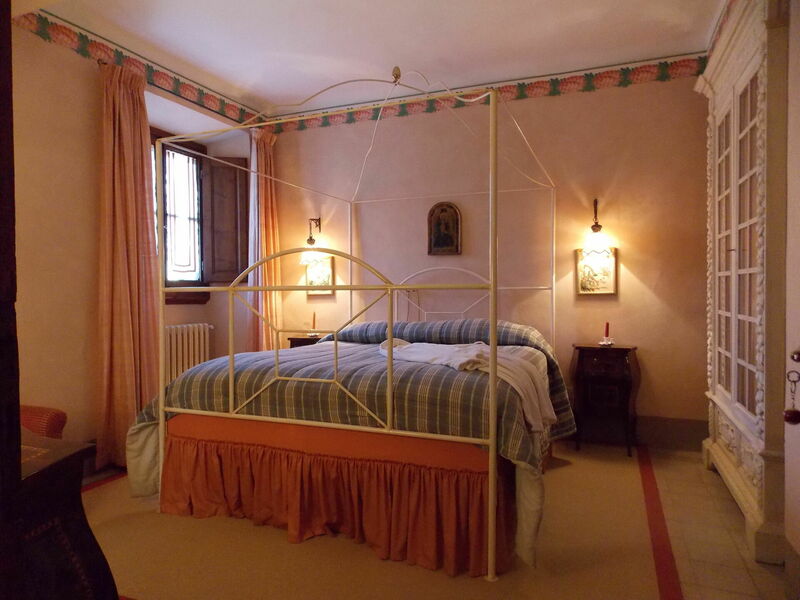 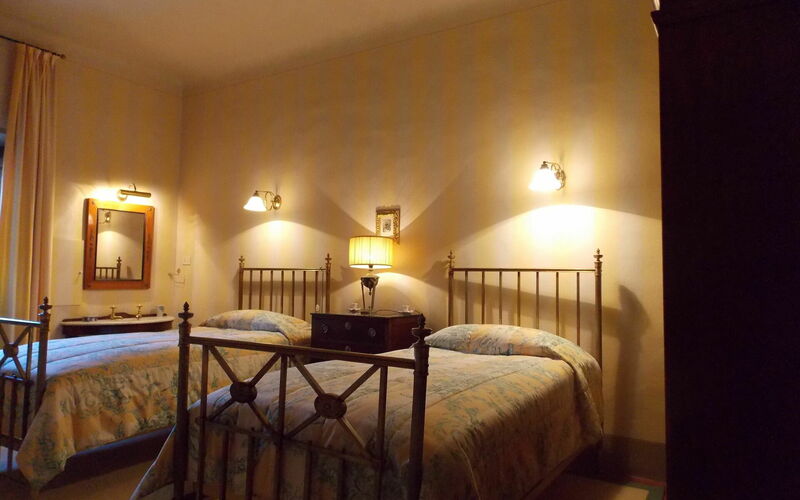 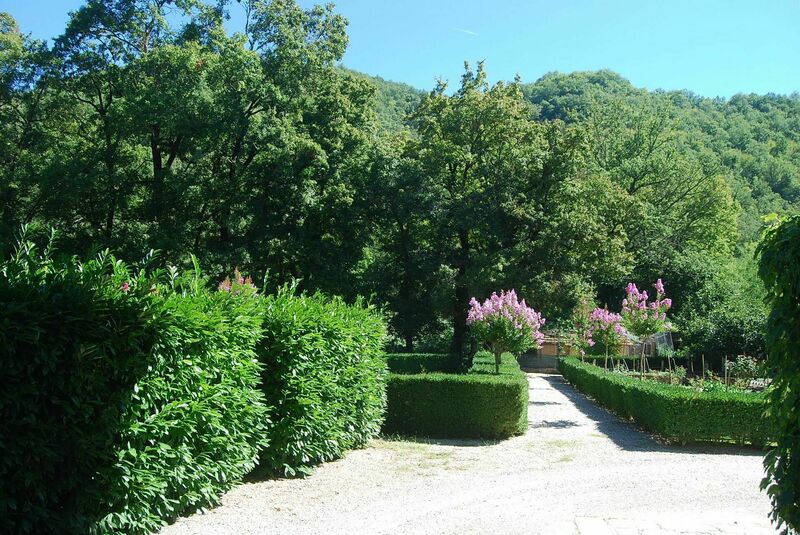 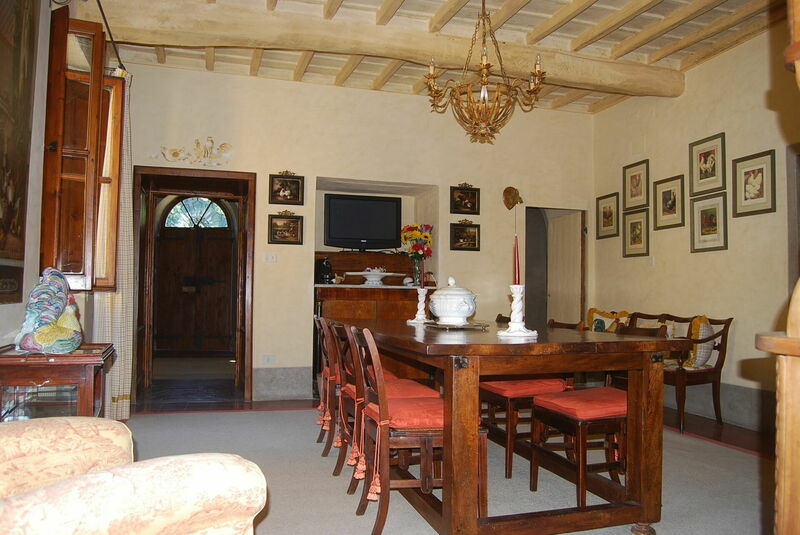 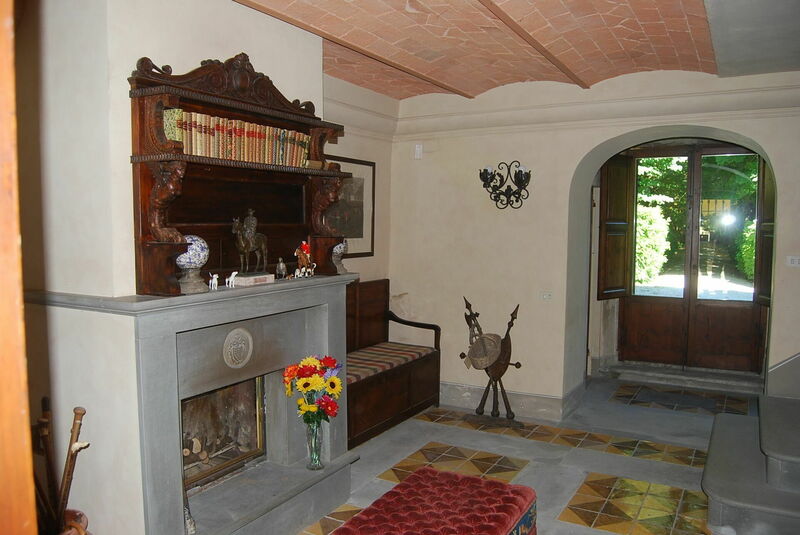 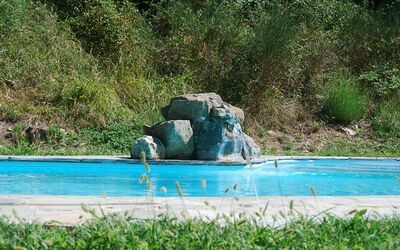 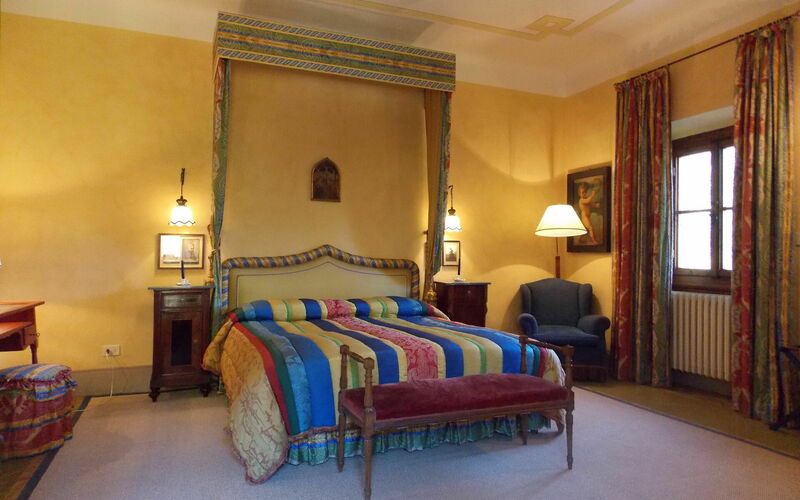 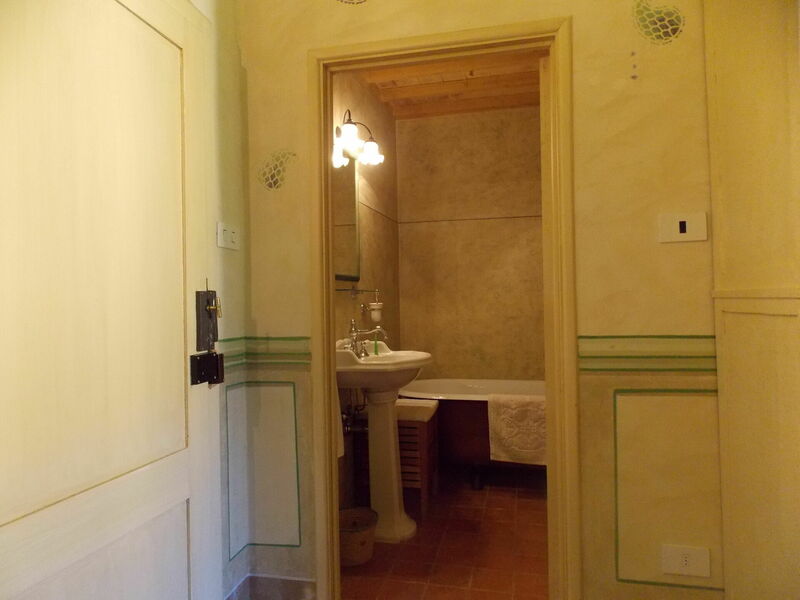 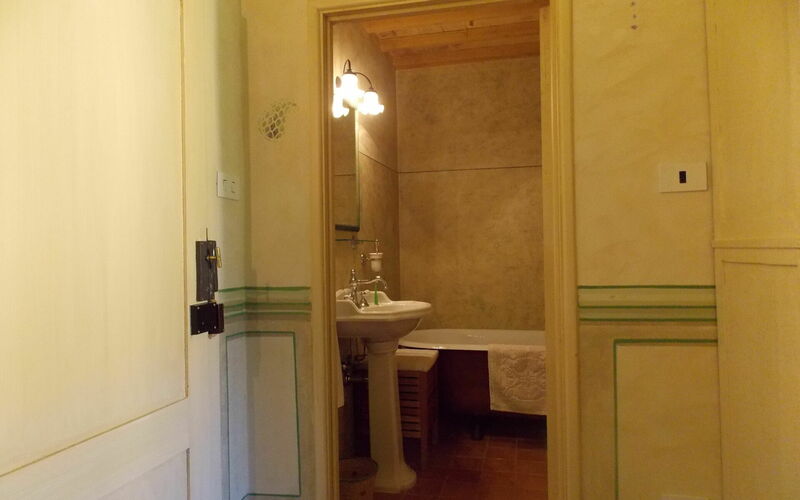 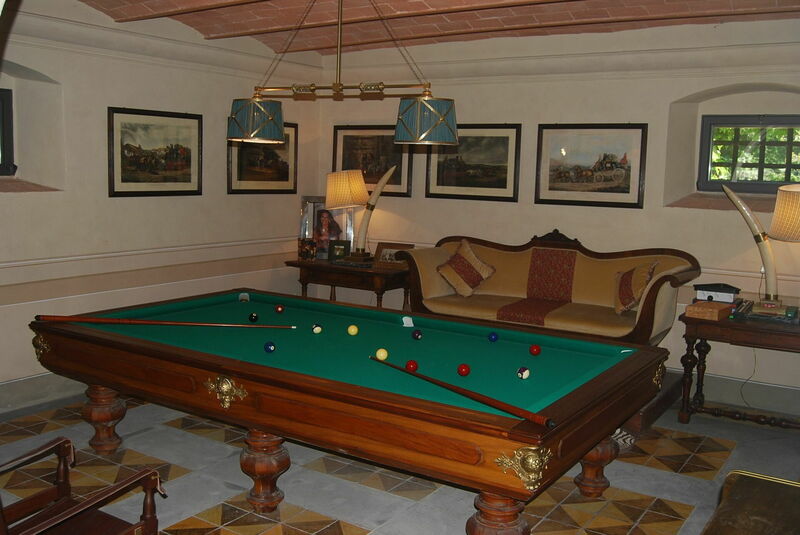 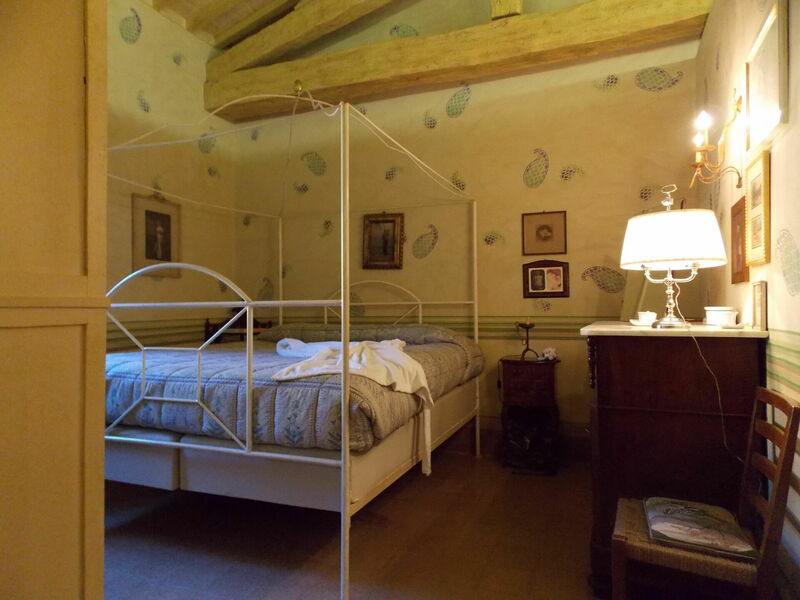 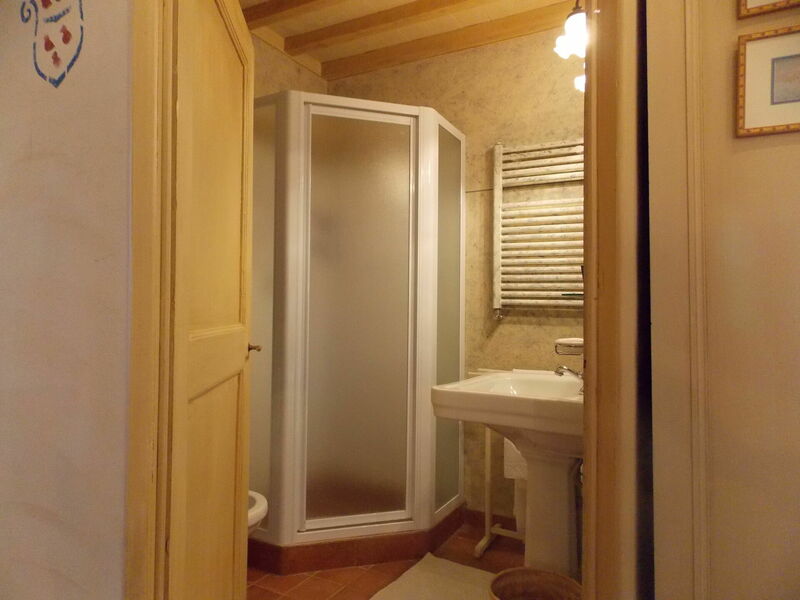 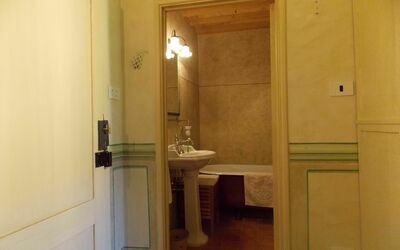 The property is nestled in the green valley of Mugello, just 20 kilometers from Florence. 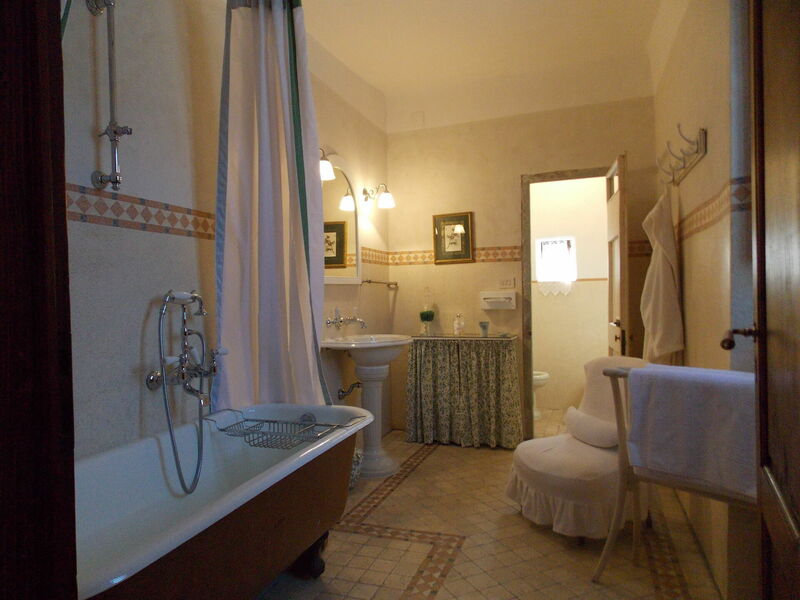 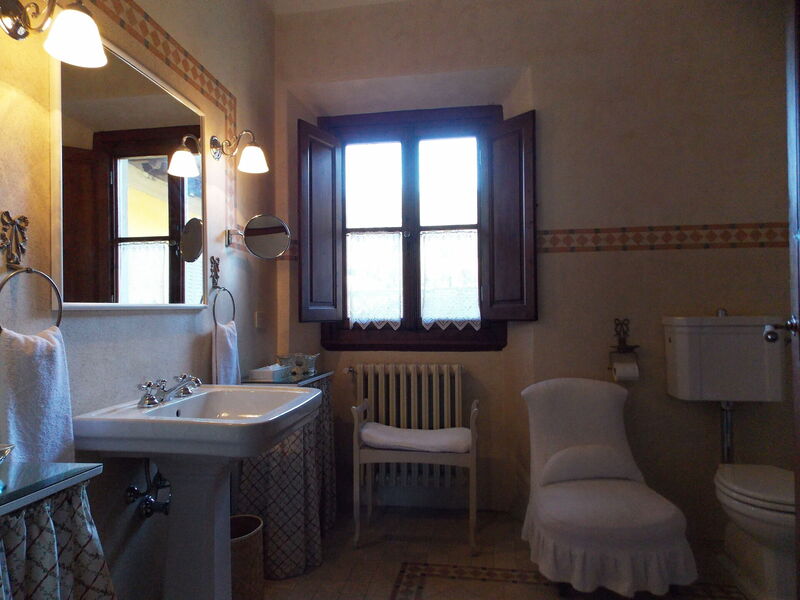 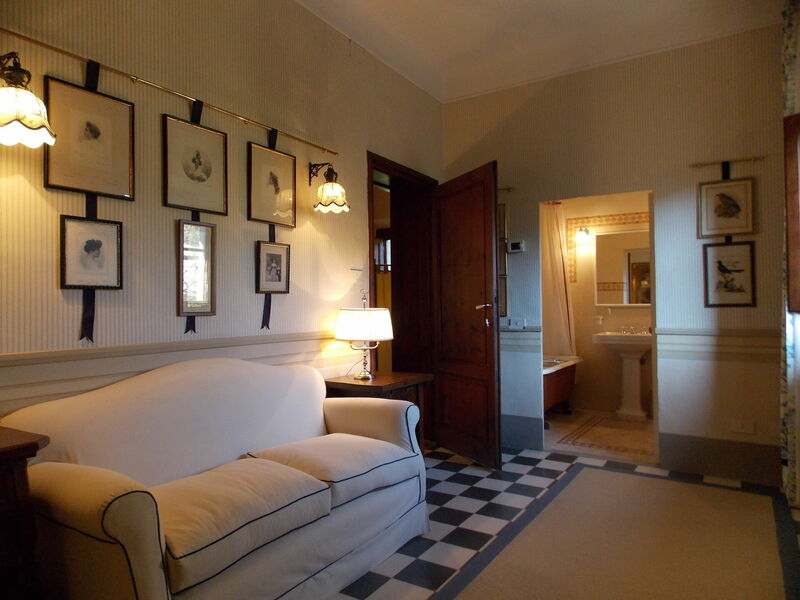 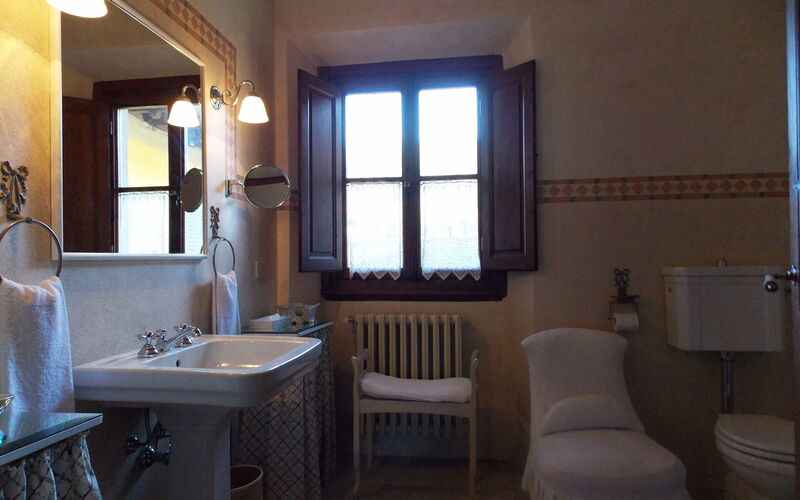 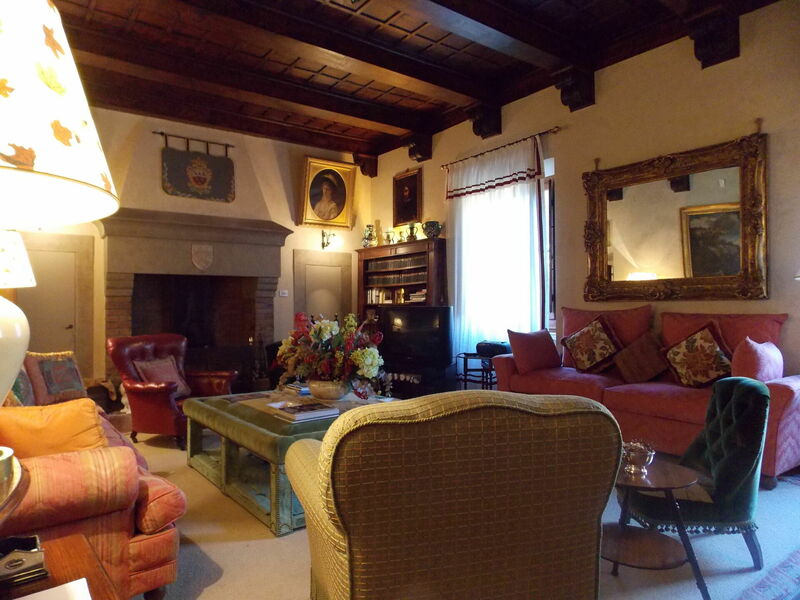 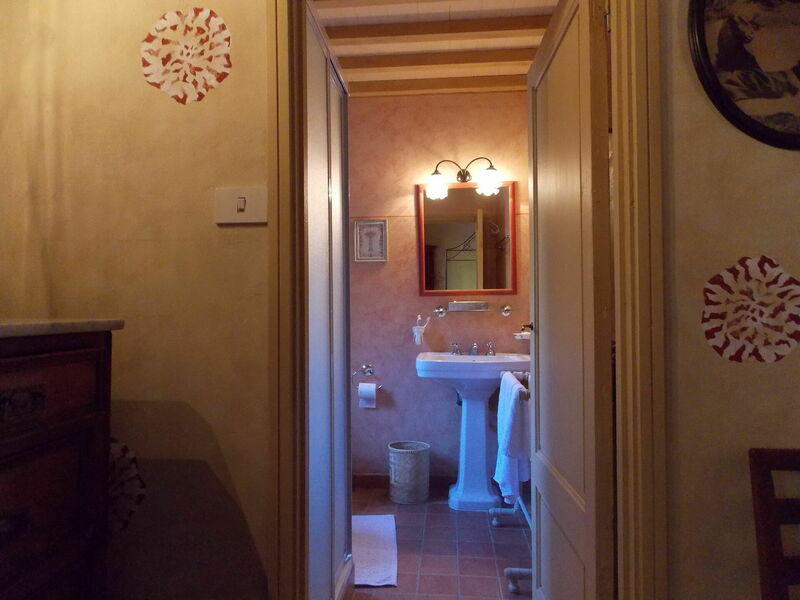 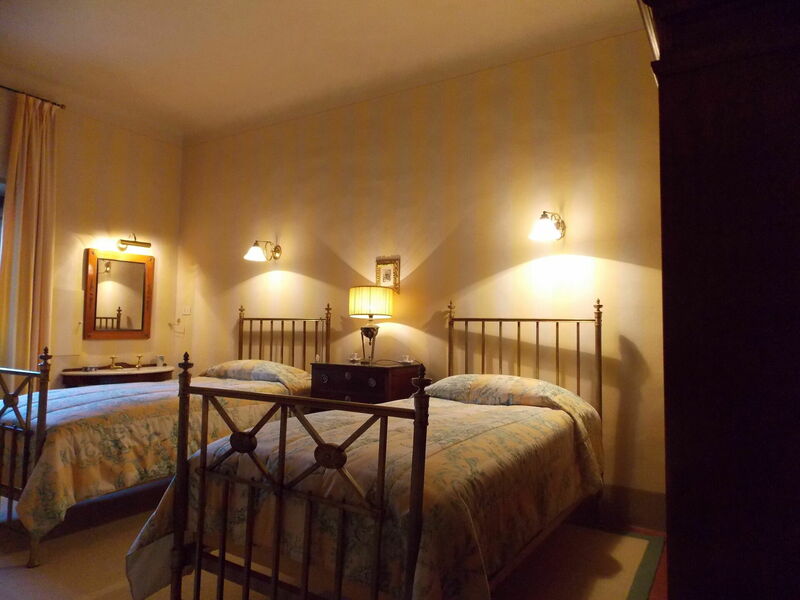 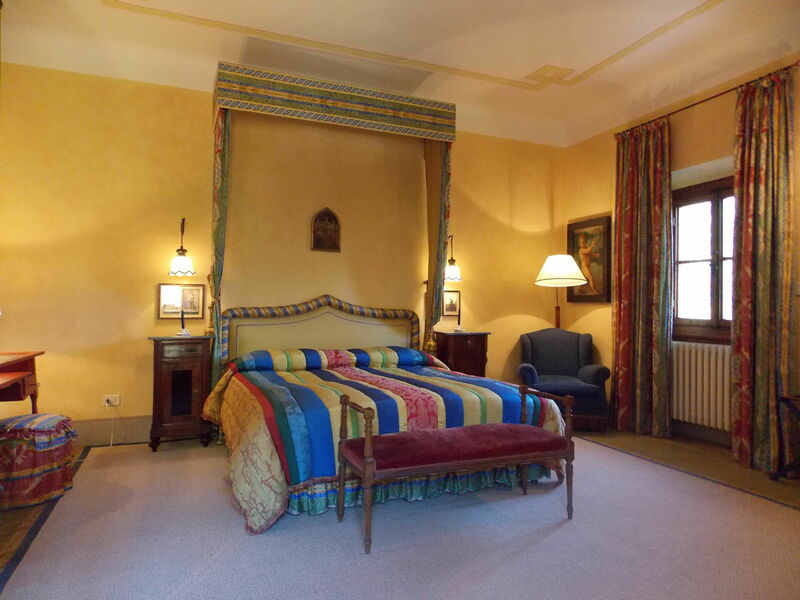 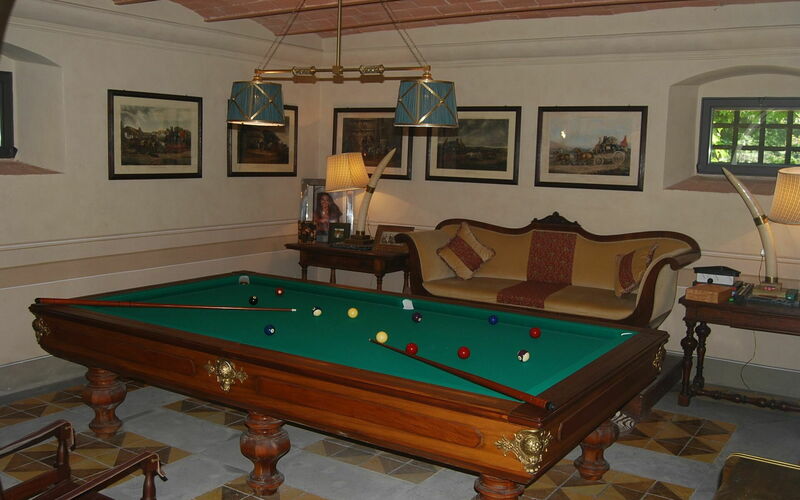 The Villa's location provides easy access to other major regional centers such as Siena, Lucca, Pisa; It is also possible train connections starting from Borgo San Lorenzo station. The Villa is surrounded by a large park partially fenced of 20.000m² where there is alsoa fenced farm where lives a family. 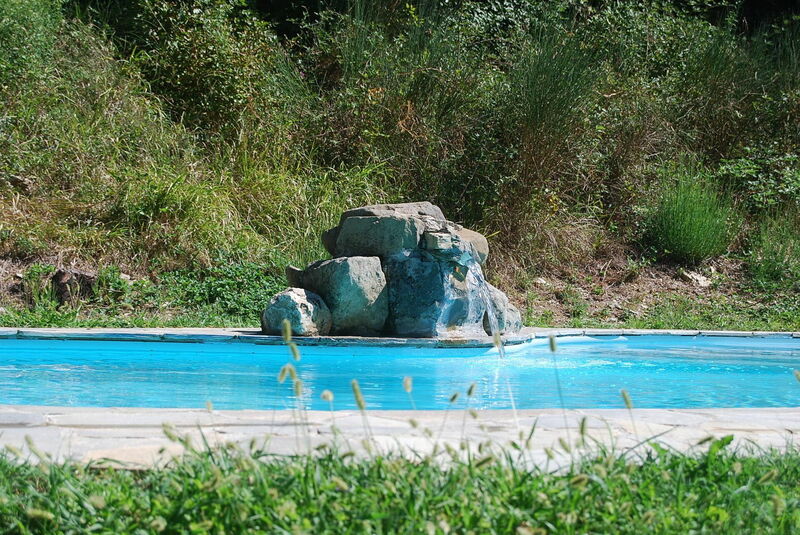 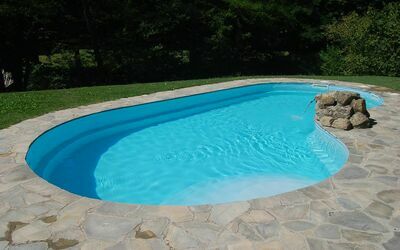 In the park is inserted the oval swimming pool equipped for the exclusive use of guests (8m. x 4,5m. 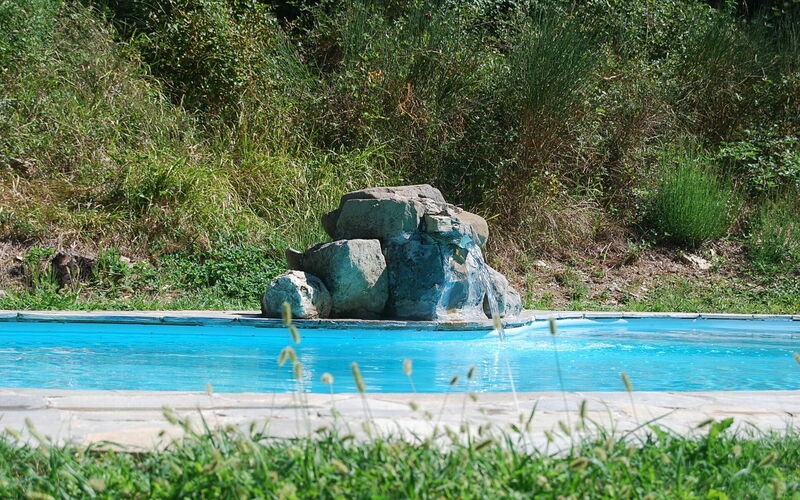 prof. 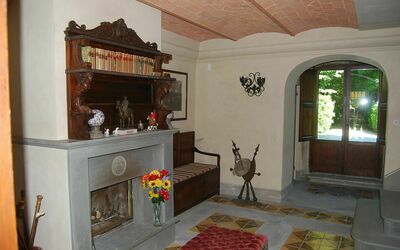 160cm.). 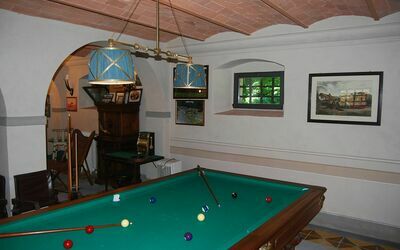 The property also has an outdoor area for outdoor dining. 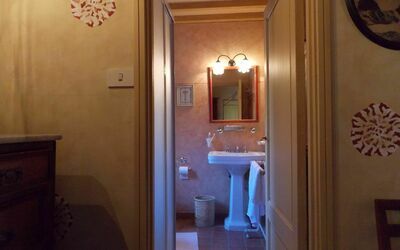 Wi-Fi free. 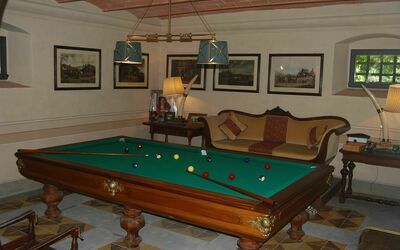 Private parking in the property. 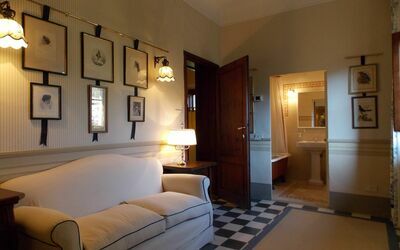 In the back of the villa there is the accomodation of the receptionist also responsible for the maintenance of the park and swimming-pool. The Villa is located at 7km. from "Borgo San Lorenzo", at 10 km away. 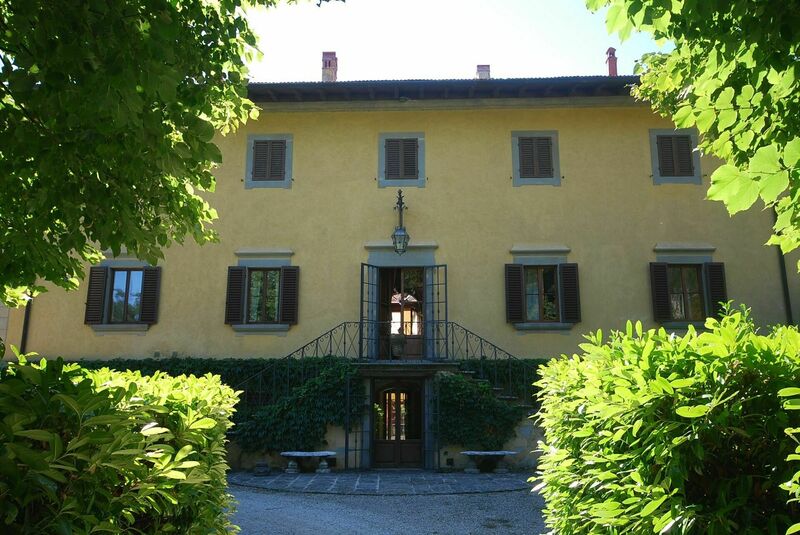 from "Vicchio" (birthplace of Giotto and Fra Angelico), at 20km. 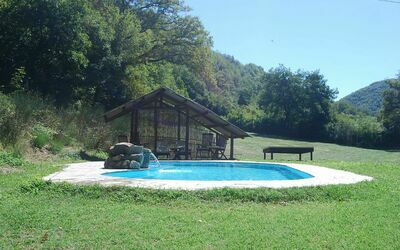 from Florence, at 18km. 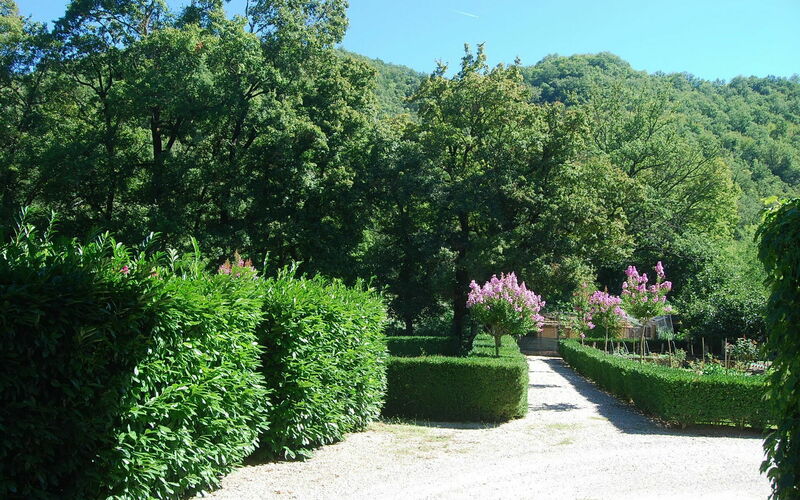 from the "Barberino Designer Outlet" (over 100 stores of major brands of Italian and international fashion) and Lake "Bilancino" (canoeing, sailing, windsurfing), at 13km. the "Poggio dei Medici Golf Club",10km away riding stables.